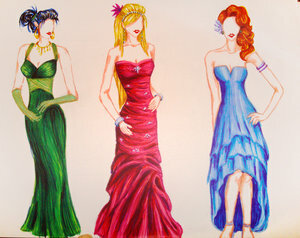 Now’s the time to bring in your prom dress for consignment! Please note, all dress must be CLEAN, no missing beads or sequins, in like-new condition and not more than 4 years old. Prom is a special time for these girls, we want the dress to reflect the occasion. I will be CLOSED this Sunday, January 11th. Aaron Rodgers called, he wants me to meet him at Lambeau Field. Sorry for any inconvenience!